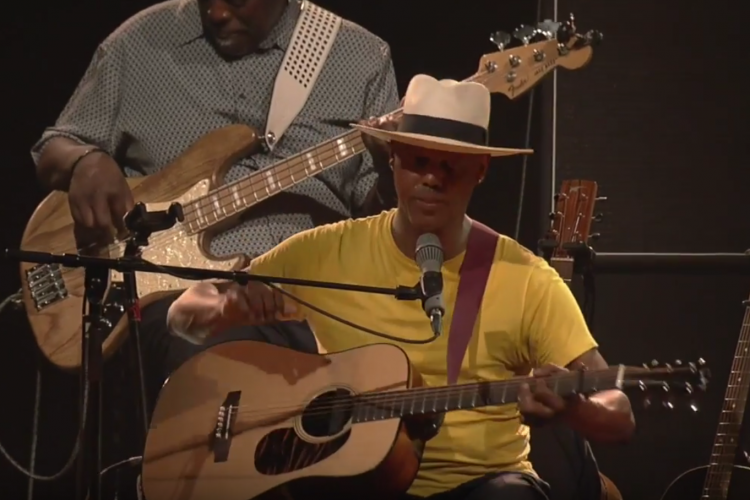 A leading bluesman of his generation, two time Grammy nominated Eric Bibb will take to the stage with his sensational band for an evening of uplifting and inspiring folk and blues. 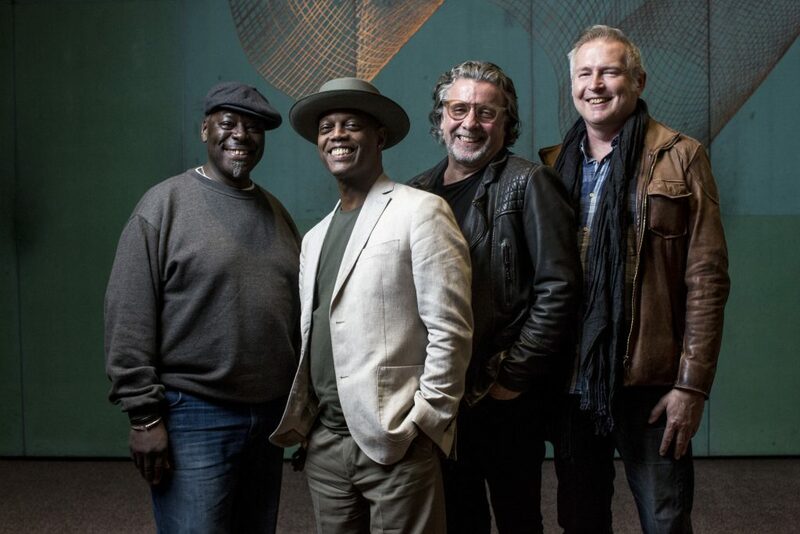 Having previously wowed Australian audiences many times over the years, a fiery singer with true soul, gospel and folk roots, it will be an honour to welcome Eric back to Australia. PLEASE ONLY PURCHASE TICKETS ONLY THROUGH AUTHORISED TICKET PROVIDER FOR EACH SHOW AS LISTED ONLINE. DO NOT PURCHASE TICKETS THROUGH VIAGOGO OR ANY OTHER UNOFFICIAL TICKET SELLERS. WE CANNOT GUARANTEE YOUR ACCESS OR LEGITIMACY OF TICKET THROUGH THESE THIRD PARTY TICKET AGENCIES.